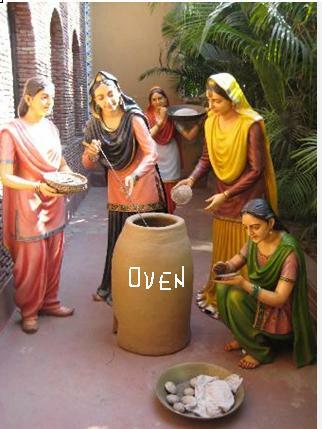 We are looking for a good name for an Indian restaurant that specializes in Punjabi food. We have heard that naming the restaurant "Punjab House" would be offensive. What specifically makes it inappropriate or offensive? I was told it is a derogatory reference, but I don't see examples of that anywhere. I'm specifically asking for any ways that it may be taken offensively, or any explanations why it would be regarded as an offense. Sikhs have five articles of faith natively known as Kakaars or Five K's. The articles include Kesh (uncut hair), Kanga (comb), Kara (Bracelet), Kirpan (sword) and Kachehra (a special type of shorts). A baptized Sikh is to wear all five articles of faith. These articles are not merely symbols, they not only represent or identify a Sikh but also have deep meanings. 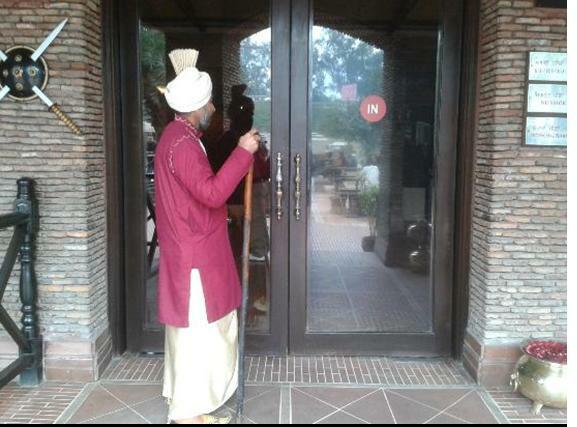 My advice is not to use the Five K's, or names of Sikh Gurus, or their pictures in the name or logo for a restaurant. Also, Punjab House is a (Punjab) government abode in New Delhi. My Punjabi restaurant names : Flavors of Punjab , Punjabi Affaire, Punjabi Dhaba (Dhaba=a Punjab countryside food joint), Punjabi Tandoor (Tandoor = coal based Oven), Punjabi Junction. For logoes you can take guidance from the images appended. Not the answer you're looking for? Browse other questions tagged offensive-language names or ask your own question. Is the word 'dumb' offensive? Is the name "KOON Bar“ offensive? Is “he or she” offensive?